How about introducing your 6+ year old to their first real robot - Dash Robot - that they can program to move, dance, even react to their own voice! Winner of numerous awards for its innovation and ease, children can program Dash from a smart phone or tablet, through the free app. For older kids ages 10+, check out this amazing Lego Mindstorms Robot Kit. The Osmo Genius Kit includes five award-winning games that transform an iPad into a hands-on learning tool. 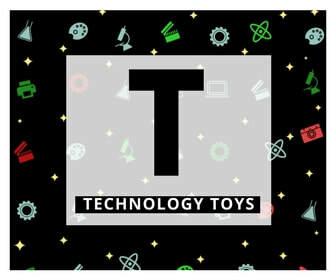 The kit is designed to adjust to kids aged 5-12's skill level and has been named Toy of the Year and one of TIME's Best Inventions. Browse this great selection of Osmo Toys for FUN gift selections that encourage visual thinking, problem solving and creative drawing skills. Computer scientists Nicole Kosoris now builds virtual reality games to advance medicine, but she recalls how her love of magic as a child fueled her interest in programming. So while children are enjoying the thrill of trickery through this 100-Trick Magic Show Suitcase, they may also be honing some important skills that can be applied to a computer programming! One of the best things about Lego sets is the appeal to children (and adults!) of all ages, all around the world. 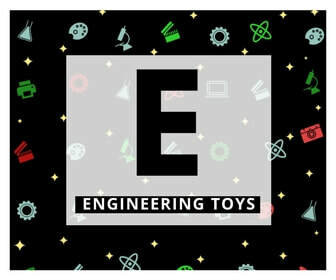 When asked what her favorite childhood toy was, one of our women in tech, Linda van der Pal, said, "Lego! What else could it have been?" There are awesome Lego themes for every age and interest, such as Batman, Disney Princess Belle's Enchanted Castle, and the Amusement Park Roller Coaster. Or make it easy to find the perfect and go to the Lego Shop. 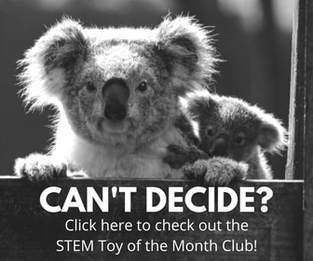 Woman in STEM Kristine Holloway shares that coding skills can be learned as early as age 3 with toys like Code-A-Pillar. Another great option is LittleCodr, a card game for "kids and kids at heart" that introduces coding skills to kids as young as 4. Robot Turtles Game is one of the most-backed games in Kickstarter history, designed to provide crucial brain development and computer programming skills to children as young as 4 years old in the context of family fun. ​The littleBits brand of electronics - like this great Rule Your Room Kit - have been showered with awards and are a favorite among parents and educators. 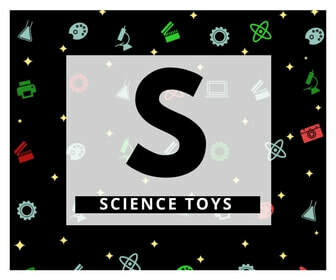 The #1 Best Seller Snap Circuits Jr. Electronics Discovery Kit is designed for ages 7+. Of course with electronics, we also consider the thrill of ﻿tablets﻿, laptop computers, gaming systems and other electronic gadgets that help to prepare children for their future technology-driven world. Activities that include identifying patterns, sequencing, and good old fashion ‘crack the code’ fun are marvelous activities that help kids build the critical thinking and analytical skills used in the world of computer science. 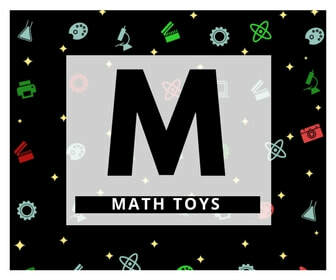 Super-sleuth decoding toys like this one from Melissa & Doug are fun for all ages. Strategic games like Mastermind, or Mastermind for Kids for younger ages, are great. And this Little Treasures Code Breaker Game is a top rated "fast, fun intelligent 3D board game."